Home F&R News What Is The Hardest Gemstone? 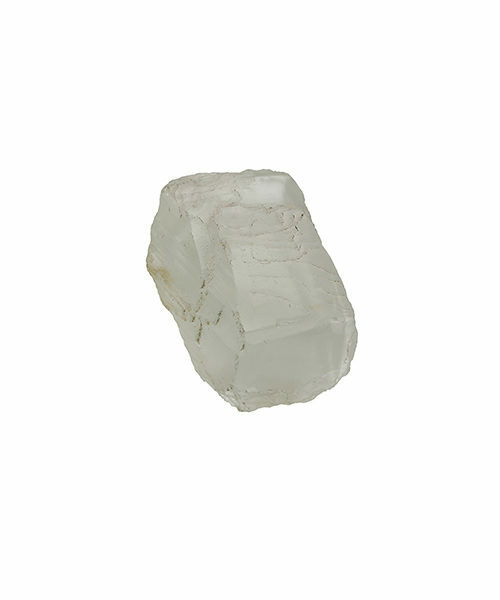 The diamond is the hardest gemstones, while talc is a very soft mineral. The scale by which the hardness of minerals is measured is the Mohs Hardness Scale. How can you tell how well your gemstone will stand up to a few knocks? By knowing where it sits on the Mohs Hardness Scale. The what? Read on. The gemstone in your ring, earrings or necklace certainly feels hard when you touch it, but did you know that some stones are harder than others? 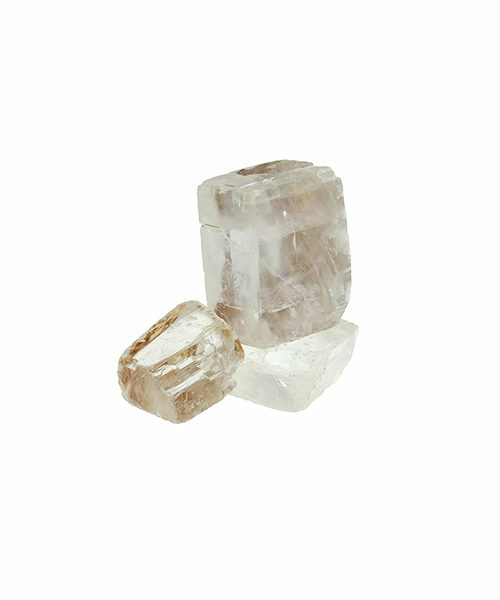 Diamonds are the hardest stone, while talc (for example) is a very soft mineral. The scale by which the hardness of minerals is measured is the Mohs Hardness Scale, which compares the resistance of a mineral to being scratched by ten standard reference minerals that vary in hardness. For example, if Mineral A can be scratched by Mineral B, then Mineral A is the softer of the two. 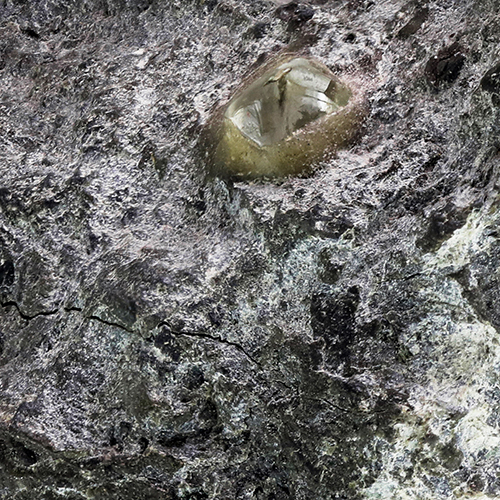 By working through all the reference minerals, a stone can be placed on the Mohs Scale. The Scale was developed by German mineralogist Friedrich Mohs in 1812, and was adopted by the wider mineralogy community in the 1820s. 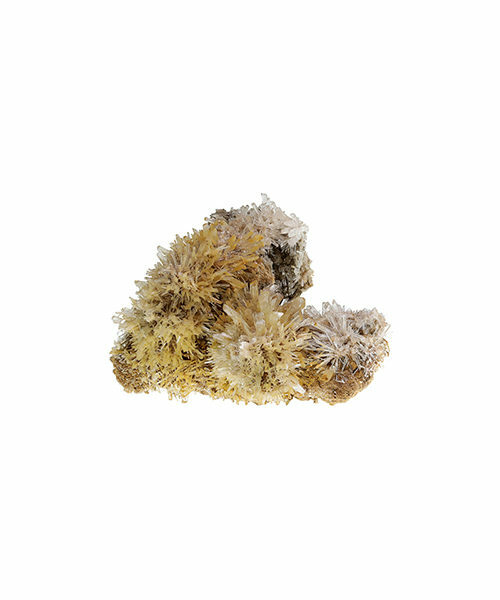 Mohs proposed 10 minerals of differing hardness (1. Talc, 2. 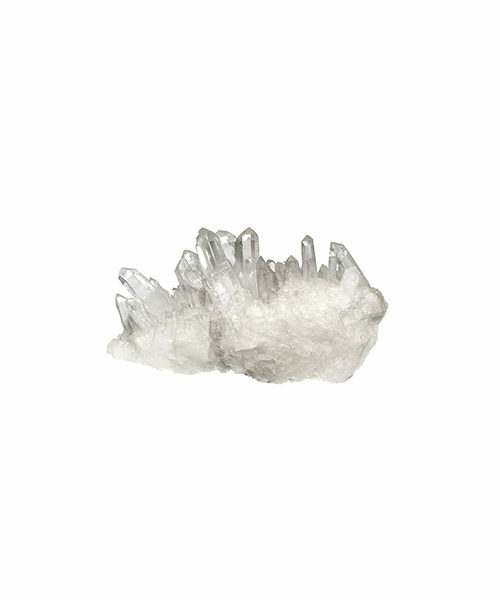 Gypsum, 3. 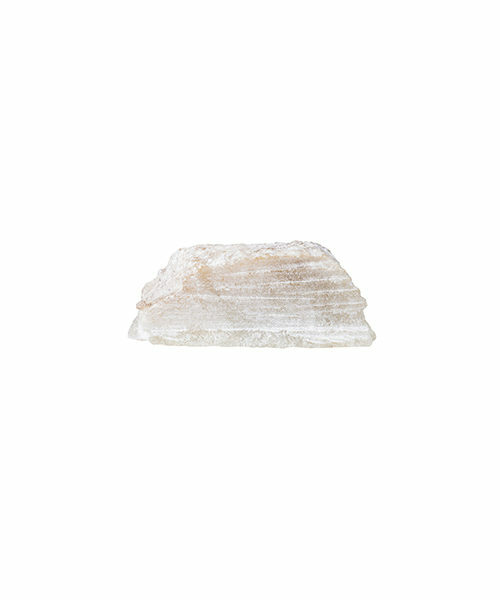 Calcite, 4. 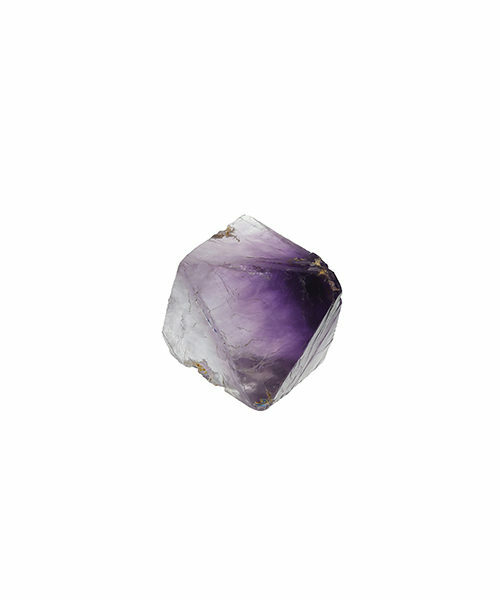 Fluorite, 5. 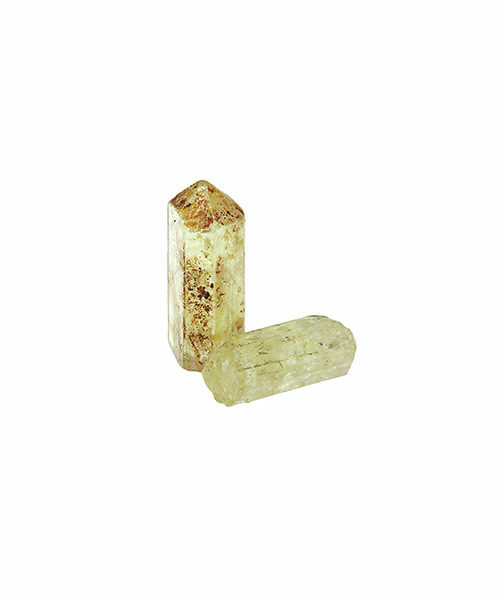 Apatite, 6. Feldspar, 7. Quartz, 8. Topaz, 9. 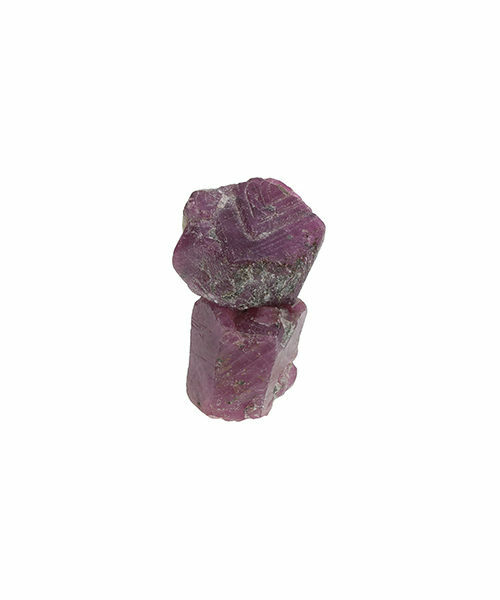 Corundum (sapphires and rubies), 10. Diamond) to be used as a reference against which all others could be measured. Jewellers and other professionals tend to use Mohs hardness picks which are calibrated metal points that allow for greater accuracy of testing. WHY DO I NEED TO KNOW HOW HARD MY GEMSTONE IS? 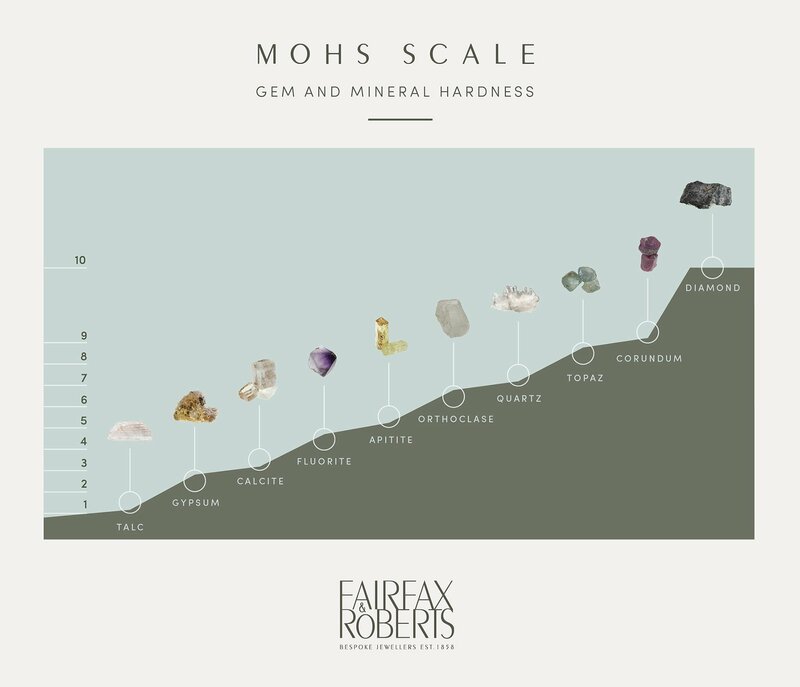 Knowing where a gemstone sits on the Mohs Hardness Scale enables jewellers and consumers to choose a stone that is most appropriate for the piece of jewellery. For example, engagement rings are worn every day and are subjected to life’s unintentional rough and tumble so a harder, more durable, stone is the best choice. Earrings or a pendant, however, are less likely to be knocked so a softer stone may be used. 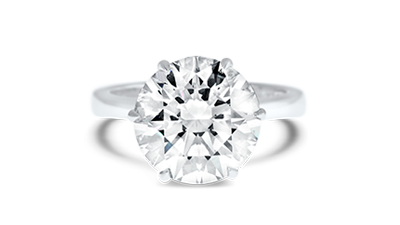 Anything that rates less than 7 on the Mohs Scale can be easily scratched and is not suitable for use in rings. 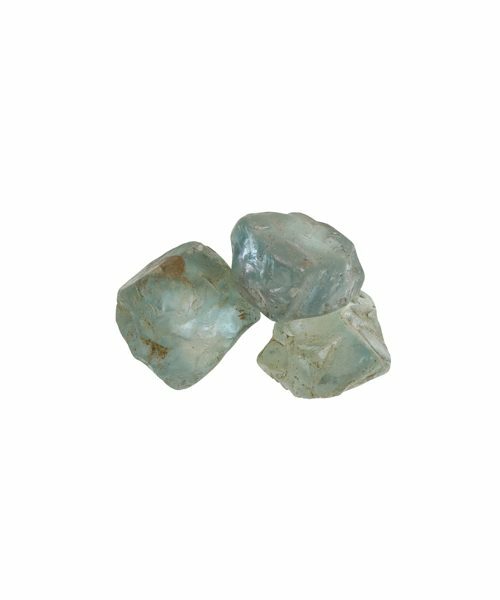 Knowing the hardness (or resistance to scratching) of a gemstone is also important when it comes to the care of jewellery as a diamond can scratch a topaz, for example, and so the two stones should not be stored together. IS THERE ANY OTHER MEASURE OF HARDNESS? In a word, yes. The other most commonly used test of hardness is the Vickers Hardness Scale which measures the indent made in a material by a specifically shaped diamond. The Vickers Scale is able to provide a clearer picture of the difference between stones as the Mohs Scale is relative rather than linear. For example, the Vickers Scale tells us that diamonds are 300 per cent harder than corundum (9-10 on the Mohs Scale), while calcite is only 25 per cent harder than fluorite (3 – 4 on the Mohs Scale). SHOULD A GEMSTONE BE TOUGH AS WELL? While hardness is a stone’s ability to withstand scratching, it’s toughness is a measure of how well it can resist fracture when force is applied. Toughness may vary between stones of the same variety as a result of inclusions, residual stresses from cutting or heat treatments. Hardness and toughness are both important when considering a gem’s durability, but stability should also be taken into consideration. 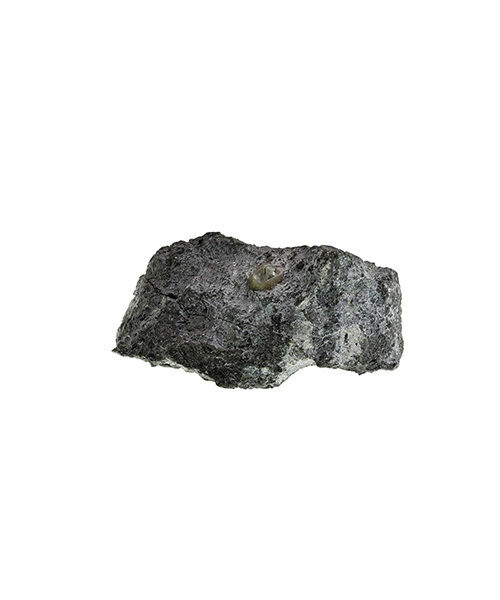 A stone’s stability is its ability to resist loss of colour by chemicals or other forms of deterioration. For example, pearls are damaged by fairly weak acids, some turquoise tends to become greenish when it absorbs skin oils and acids, and a number of gems tend to fade in colour over a period of time. 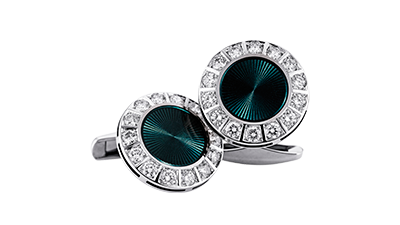 However, most of the important gems are very stable, since they resist even concentrated acids and do not lose colour. Selecting a gemstone that’s both durable and beautiful can be a joyful task when you know what to look out for.